Termites are able to adapt to ever changing environments and can wreak more havoc than a series of natural disasters combined including hurricanes and hailstorms. Damage due to a termite pest control problem is estimated to be more than 1 billion annually in the US alone. Most insurance companies will not provide coverage for personal loss incurred from the ravages of a termite colony. After a complete inspection of the inside and outside of your home or business, Az Organic Pest & Termite Control will formulate a preferred plan of attack, and discuss it at length with you. We often have more than one approach available and we will discuss them all with you. Once your questions are answered and you comfortably understand the options, you can choose the plan that’s right for you. Avoid letting moisture accumulate near the foundation of your property. Address excess humidity problems in crawl space areas. Do not store firewood and other wood products near the foundation of your home. Contact a termite pest control expert immediately if you suspect termites have established a colony on your property. 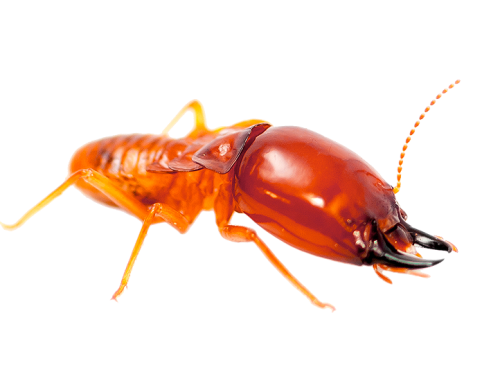 To learn more about termite pest control and how to eliminate them safely, contact a Arizona Organic Pest & Termite Control specialist for a free assessment.